Hilary is a yoga, Pilates, and dance instructor, choreographer, performer, and artist. She grew up in Cleveland, Ohio, completed her B.A. 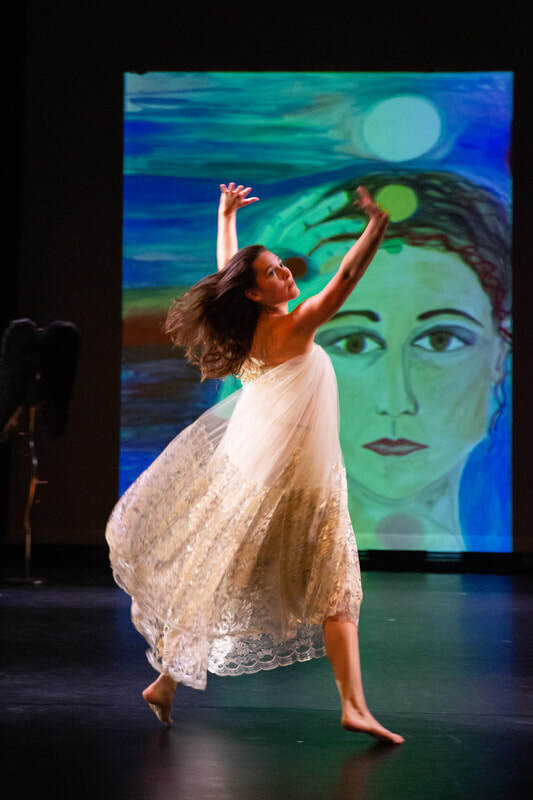 in Art at Lewis & Clark College in Portland, Oregon, and most recently graduated from Saint Mary’s College of California with an MFA in Dance, Creative Practice. She has been teaching yoga since 2010 and Pilates since 2015. She currently teaches Healthy Bones and Balance and JUMP-Board every Monday at ProBalance in Alameda. She also regularly teaches Hatha yoga at Leela Yoga Alameda and Pilates at Equinox in Berkeley. Hilary has studied Tantravaya Yoga and Ayurveda with Shy Sayar, Yoga for Scoliosis with Elise Browning Miller, Qigong with David Beaudry, Body Mind Centering with Bonnie Bainbridge Cohen, Somatics with Martha Eddy, Polestar Pilates with Dr. Ada Wells, and Pilates for the Performing Arts with Dr. Suzanne Martin of Pilates Therapeutics. Hilary also leads Yoga for Scoliosis workshops and private sessions. ​Her most recent creative project was working as the Assistant Producer for Animate Dance Festival, a free public dance festival held for the first time in October 2018 at Alameda Point.